When we talk about home automation systems, we like to talk about “scalability.” Scalability is the ability to scale, or customize, the product solutions for your unique home based on your needs, technology habits, home size and desired involvement (how much DIY you want to put into your project!). The fantastic thing about Leviton home automation products is that anything is possible—from a large-scale, granular control system designed and tweaked by you, or a few select, inexpensive upgrades to add simplicity, style and comfort to your life. Today we’ll be exploring a few budget-friendly options that introduce smart technologies to the home that don’t require a huge investment of money—or time. In fact, these easy home automation products can be installed and programmed in between your weekend errands! Light switches—no need to be complicated! Simple rocker switches are popular for a reason. Up for on, down for off. Press and hold to brighten or dim. 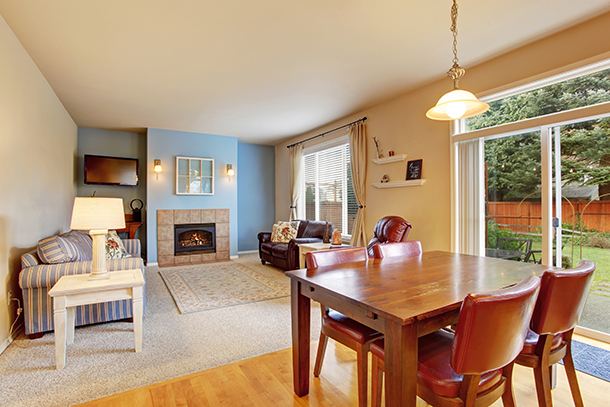 When connected through a wireless mesh network, they can be automatically adjusted for scenes and schedules. Plug-in modules—allow you to add plug-in lighting, such as desk or floor lamps, to your smart home network. Just plug into the standard outlet, then plug the light into the module. Ta-da! Switch/scene controllers—with the push of a button, a scene switch lets you enact a pre-programmed lighting scene (like Movie Night or Dinnertime) across an entire area. For an easy retrofit, look for a tabletop cradle that plugs directly into an electrical outlet and allows easy control from a desk, counter or nightstand. Hubs—bring all the smart devices emitting wireless signals together. Think of it as the “brain” of the smart home operation. Many basic wireless home hubs can be found for less than $100, and smart device apps allow for scheduling and remote adjustments. Leviton home automation products and software offer scalable solutions to meet every home size and budget. Our Omni Security & Automation Solutions include wireless switches, thermostats, plug-in modules, occupancy/motion sensors, hubs and more. 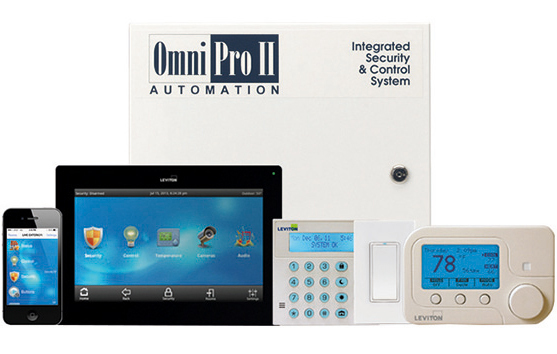 Visit leviton.com/homeautomation to view the entire line of Omni solutions and begin designing your own upgrade.